Microsoft Lync is a unified communications application which enables instant messaging, desktop sharing, live audio and video conferencing. Several business enterprises rely on Microsoft Lync Server for communication and collaboration purposes, making it critical for this application to be highly available and performing optimally. Applications Manager takes a deeper look at the Lync Infrastructure and detects any problems affecting its health and availability. 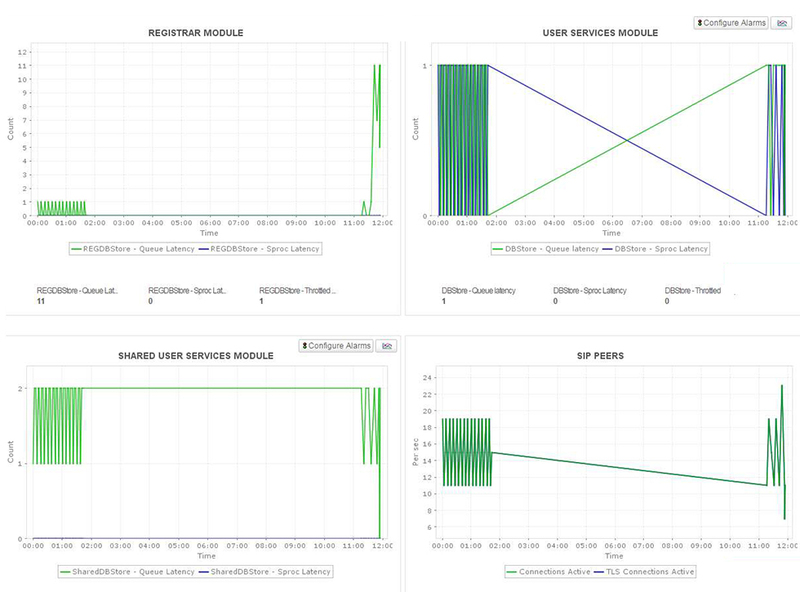 Determine any slowdown in the following activities : user authentication, peer connectivity, sharing contact information, deploying host applications and web conferencing, by monitoring metrics in the Front end server like number of incoming/outgoing requests, processing time, details of SIP connections ( peers, protocols, responses) and authentication errors. To make sure that end users get the best experience of audio, video, conferencing, and peer-to-peer messaging, it is imperative to allocate sufficient bandwidth, to scale up with the client load. Conferencing server : Caters to audio and video peer-to-peer and conferencing capabilities. 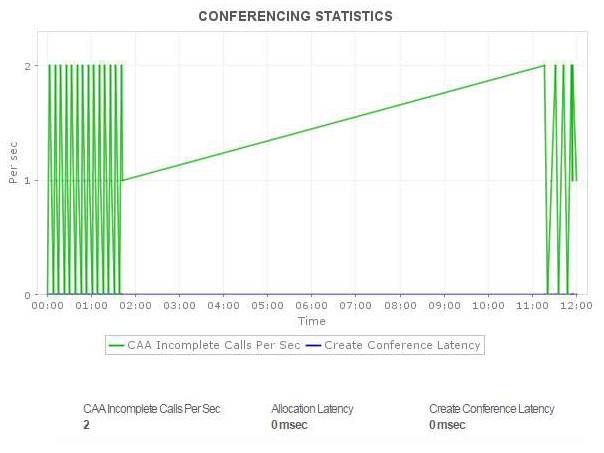 Determine any network latency and the number of incomplete calls in case of any bottlenecks in network performance. 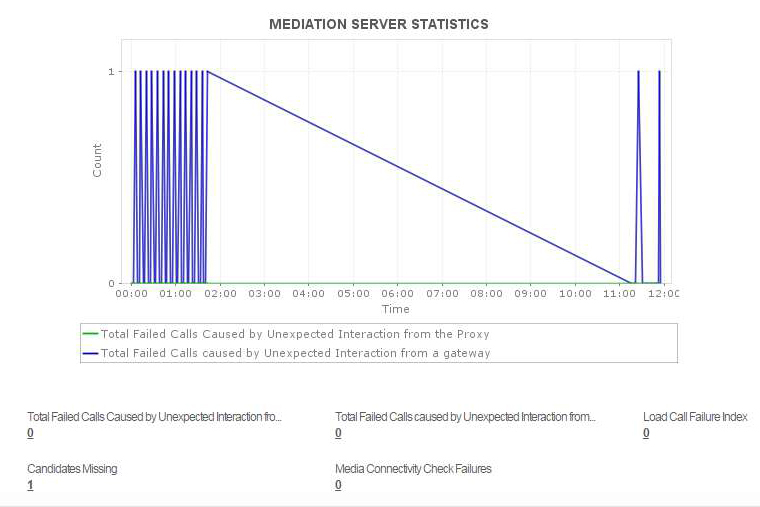 Mediation Server : Performs bandwidth management, and also helps in connecting users, who are outside the network. 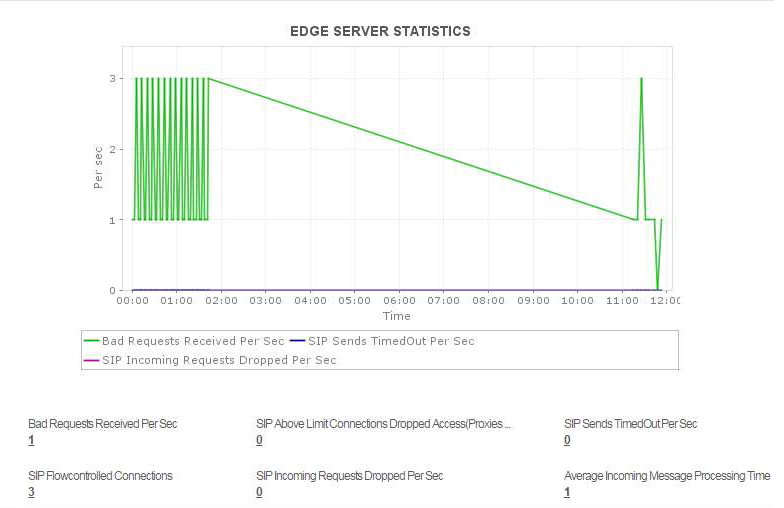 Track the number of failed and delayed calls, connectivity failures, to prevent degradation of server performance. Edge Server enables to authenticate external users and to integrate communication amongst them. Since external users are allowed to participate in meetings, there should be uninterrupted communication between them. It is imperative to track metrics like number of rejected SIP requests, bad requests, etc to determine any bottlenecks in communication. 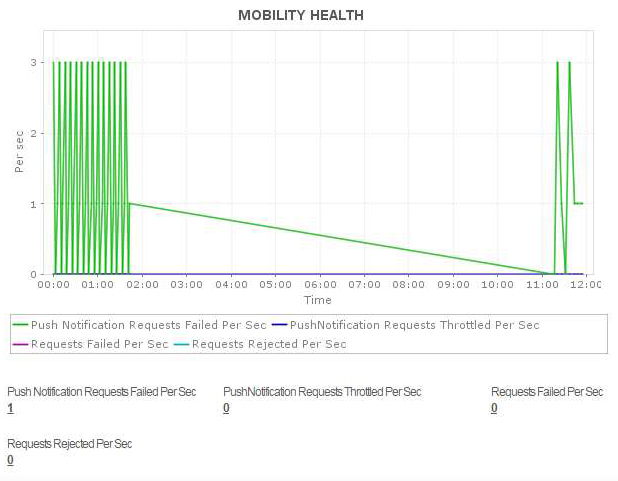 To provide a seamless mobile user experience, (especially in cases of sudden transitions in network, which may cause delays) it is critical to keep a check on the number of failed requests, number of failed/ throttled push notification requests, etc.